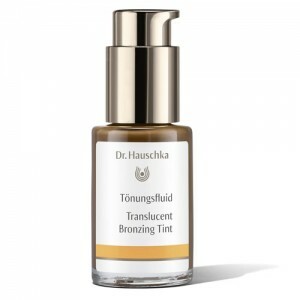 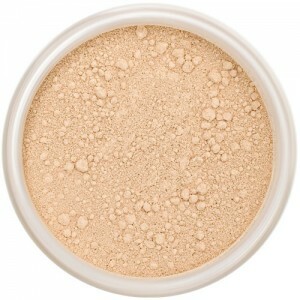 Liquid mineral foundation works just like the products we’ve all used for years, choose a colour as close to your skin tone as possible and then apply to clean, moisturised skin with your fingers, a sponge or a foundation brush. 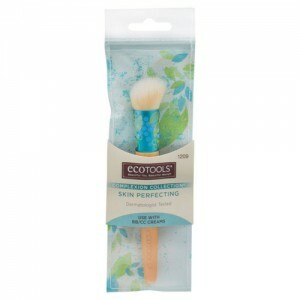 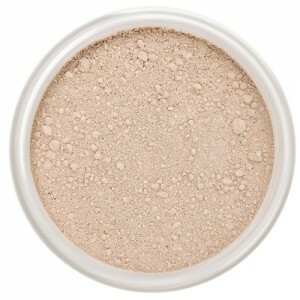 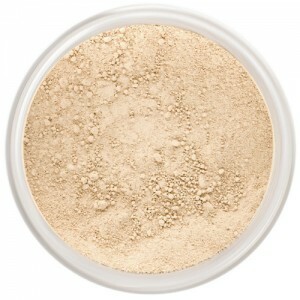 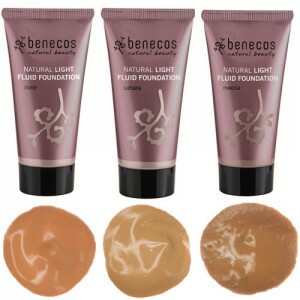 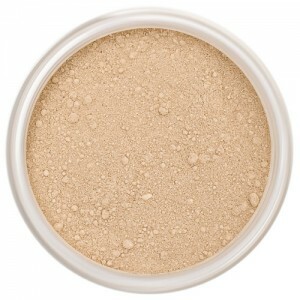 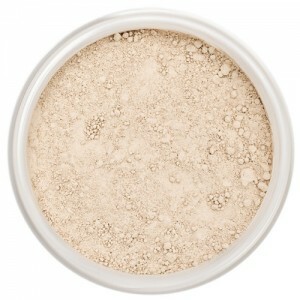 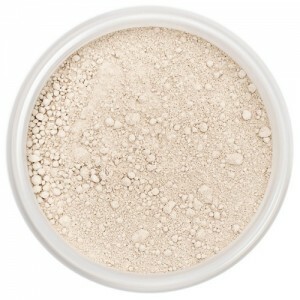 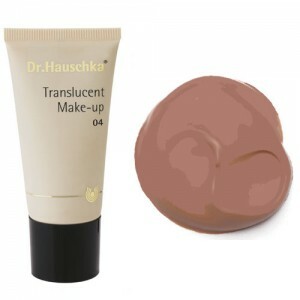 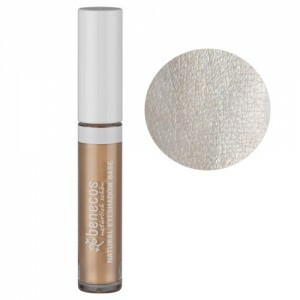 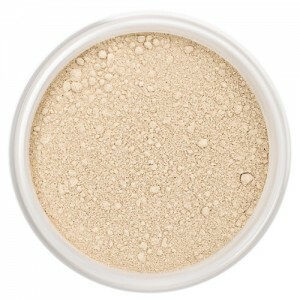 Follow with an organic face powder to set your liquid mineral foundation and keep it looking good all day. 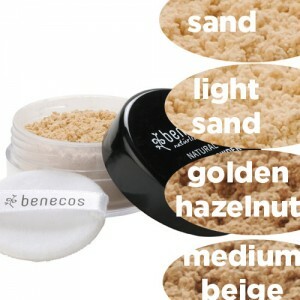 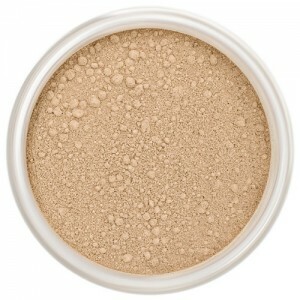 Mineral powder foundation is a little different, you apply it using a special brush, known as a kabuki brush, and build up coverage where you need it most. 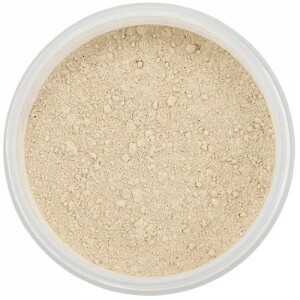 Although there is organic face powder and concealer available too, the great strength of mineral powder foundation is that for many people it’s an all in one product. 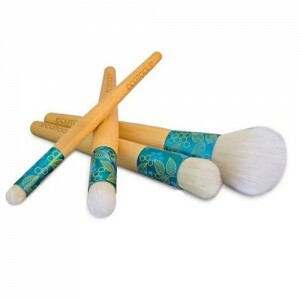 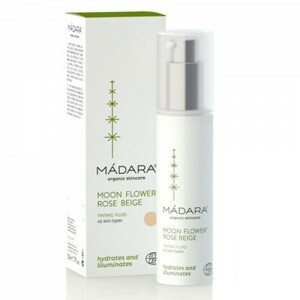 Just pop your mineral powder foundation and kabuki brush in your bag and the organic face powder can stay at home! 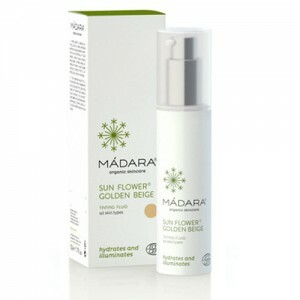 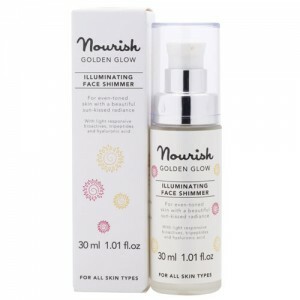 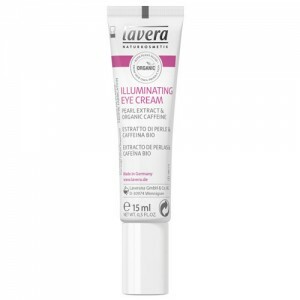 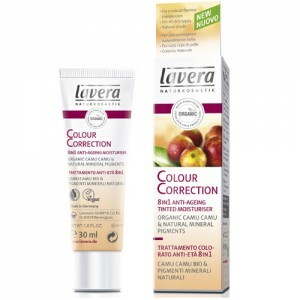 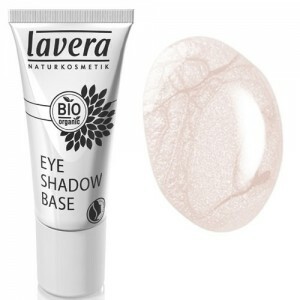 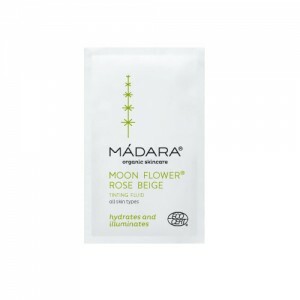 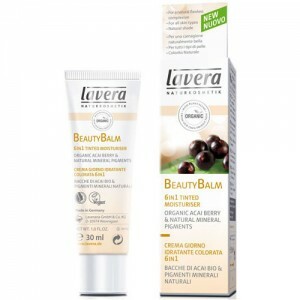 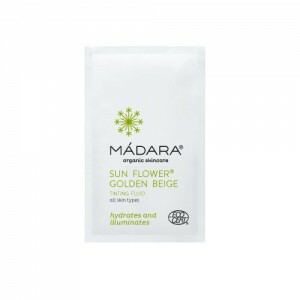 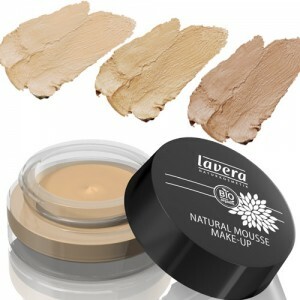 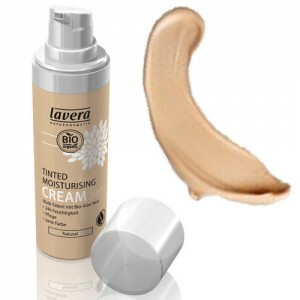 We also have a brilliant selection of organic and natural blusher, concealer and organic face powder in this department, as well as our liquid mineral foundation and mineral powder foundation all from the best mineral makeup brands. 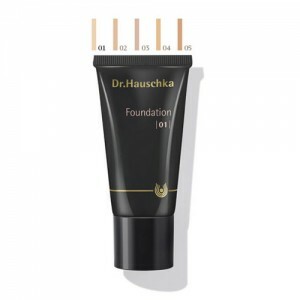 Choosing the right foundation is crucial to creating the right look for your makeup, and the good news is that these days the natural option gives the best results. 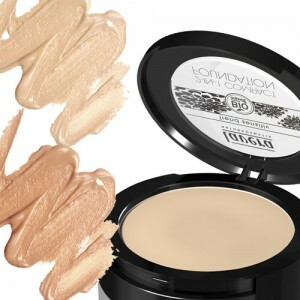 Whether you choose a mineral powder foundation or prefer a liquid mineral foundation, we have searched far and wide and feel confident that we have the best mineral makeup around.